Doomsday has come to the dinosaurs! Send your fleet-footed dino on a sprint to save the species in this quick-moving action game.Outrun the protoplasmic wall of doom!Doomsday has come to the dinosaurs, and a wall of fire and meteors threatens all prehistoric life! 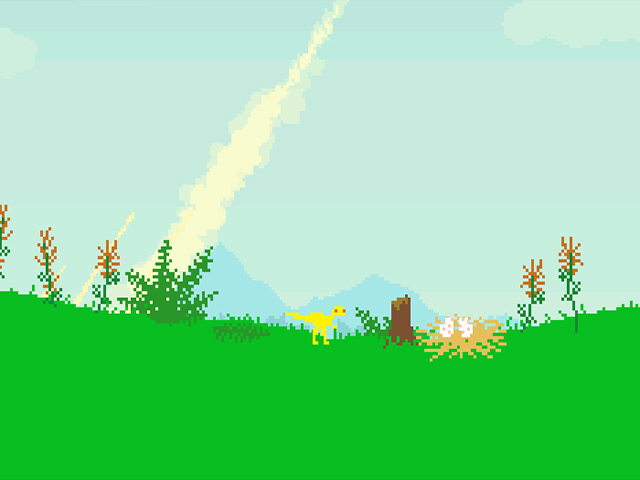 Send your fleet-footed dino on a Dino Run to save the species in this quick-moving online action game. 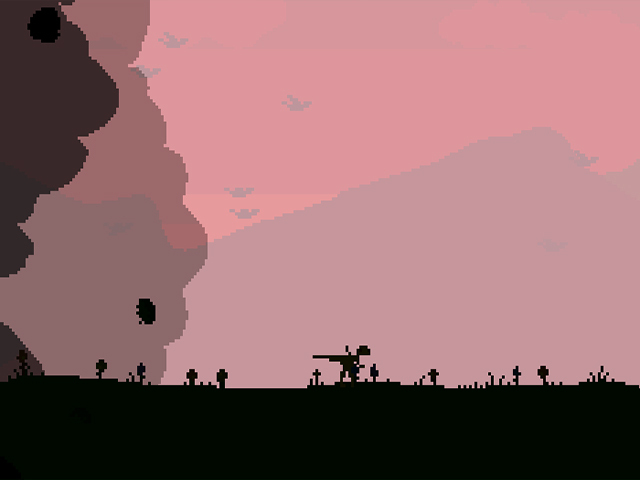 Use the arrow keys to navigate a rugged world full of obstacles, enemies, and treasure. 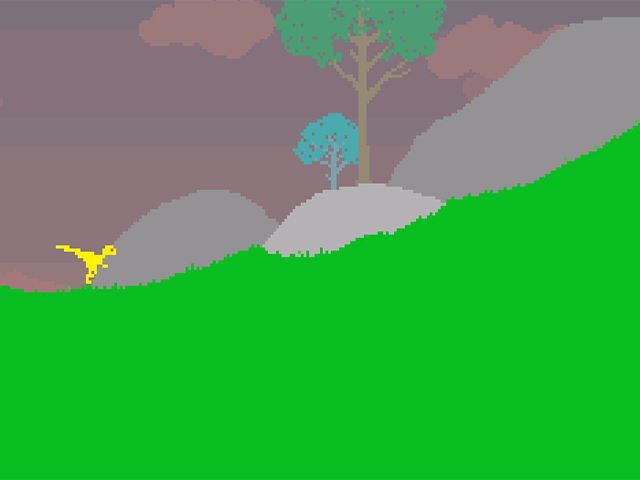 Collect dino eggs and eat critters to earn DNA. Move quickly the protoplasmic fire is hot on your heels. 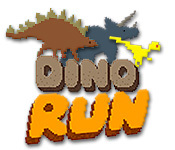 Can you help the dinosaurs escape extinction in Dino Run?